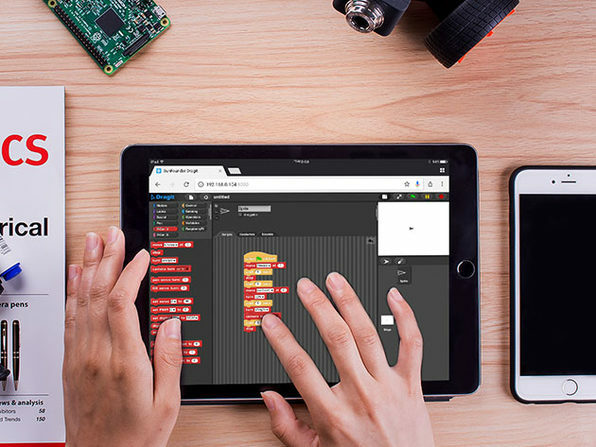 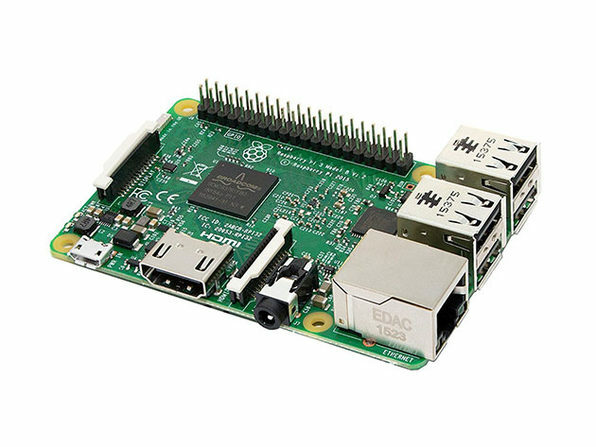 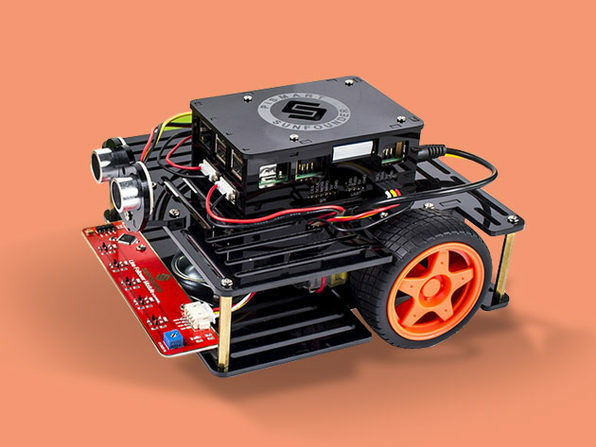 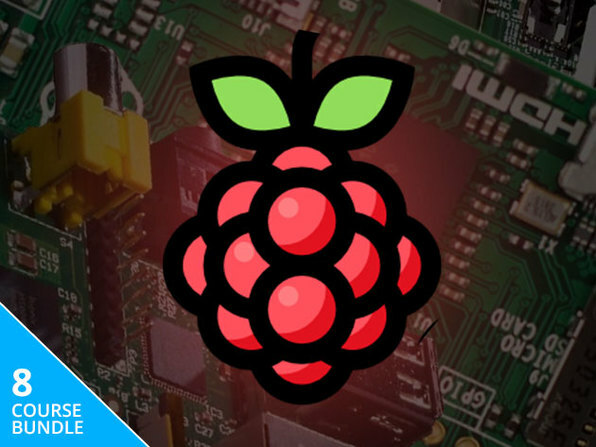 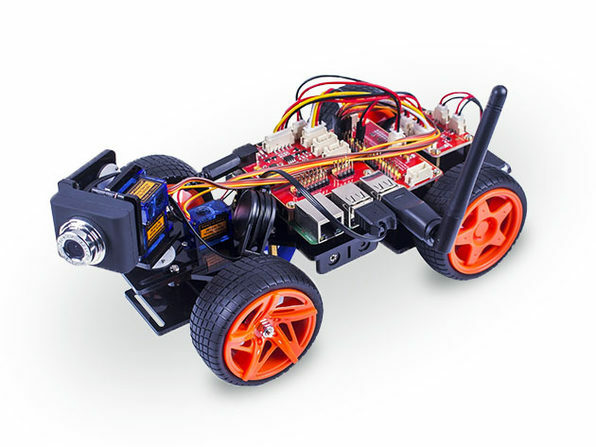 The PiCar-V is an open source robot learning kit on Raspberry Pi, and this deal even includes your own Raspberry Pi 3 board. 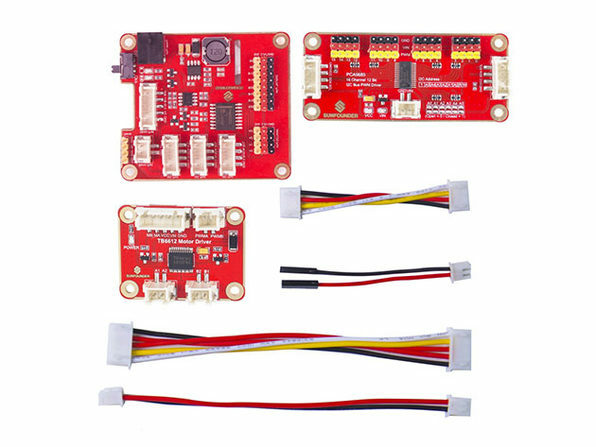 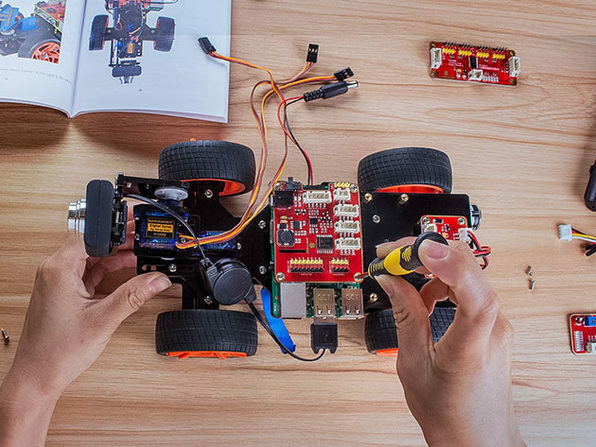 Equipped with a wide-angle USB webcam, this car is powerful with three new circuit boards, but less complicated than other cars thanks to its simpler wiring and provided Python code. 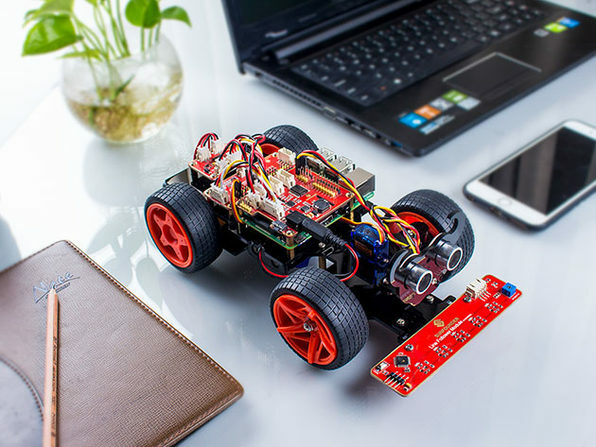  Go for a drive through your PC, mobile phone, or tablet - this car works with anything.